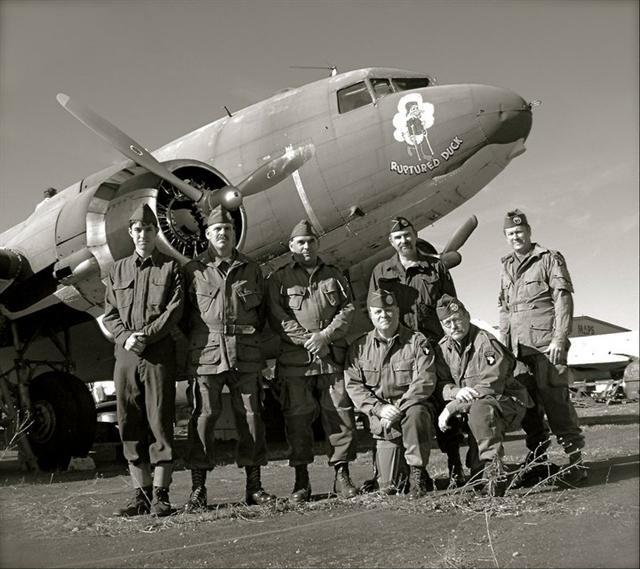 The Military Air Preservation Association (MAPS) will be christening their restored (non-flying) C-47 Douglas Skytrain. Members of 1st Allied Airborne WWII Reenactors will be on hand for photo ops and to talk about Airborne operations. There will also be military displays provided by the Marlboro Volunteers.